This is likely my favorite jazz standard of all time. It’s got a great melody, and I love blowing over the changes! It was written for the musical comedy “And the Angels Sing” by lyricist Johnny Burke and composer Jimmy Van Heusen. Released as a song by Jo Stafford, the tune also reached #10 on the Billboard chart one week in 1944. We used the Miles Davis changes (although they play slight variations throughout, as is true for many jazz recordings) in the .pdf chart and the play along. 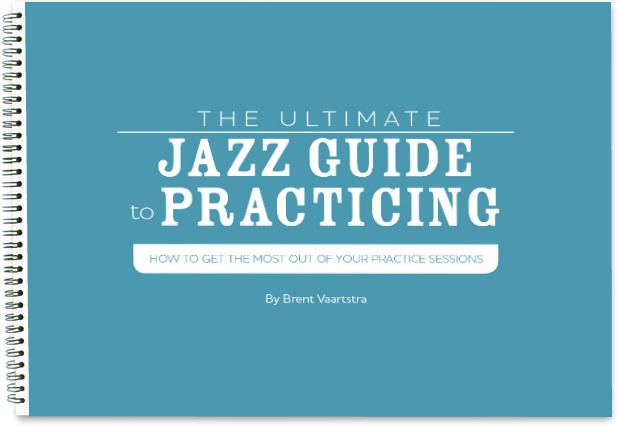 this is a great website for jazz lovers. Thanks Tracy! We’re very glad you like it!